Our article published in Nature (arXiv). 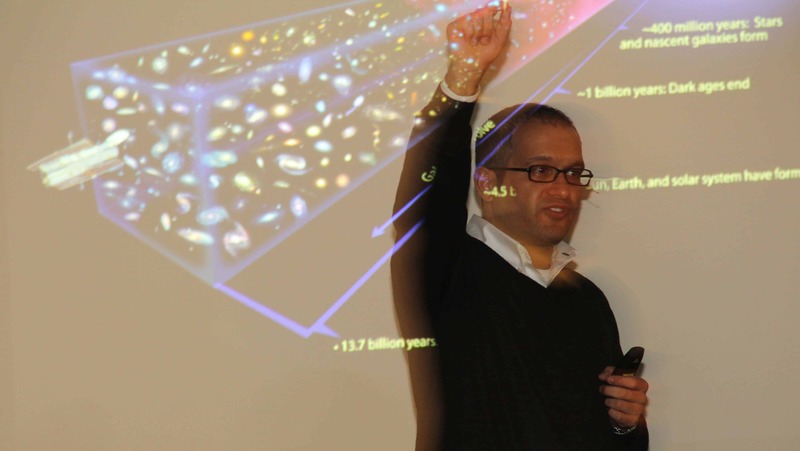 a conversation with industry analyst Michael Krigsman on data science in healthcare and astrophysics. Listen to the podcast or watch the youtube stream. 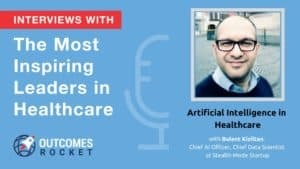 great to be a part of the Ai4Healthcare conference and discuss how quickly AI is transforming healthcare. 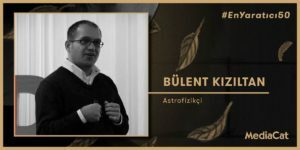 wonderful to be considered among the most creative 50.
you can listen to the sounds of pulsars just by pointing your android smartphone to the sky. Download it from the Google Play store, and let me know what you think. 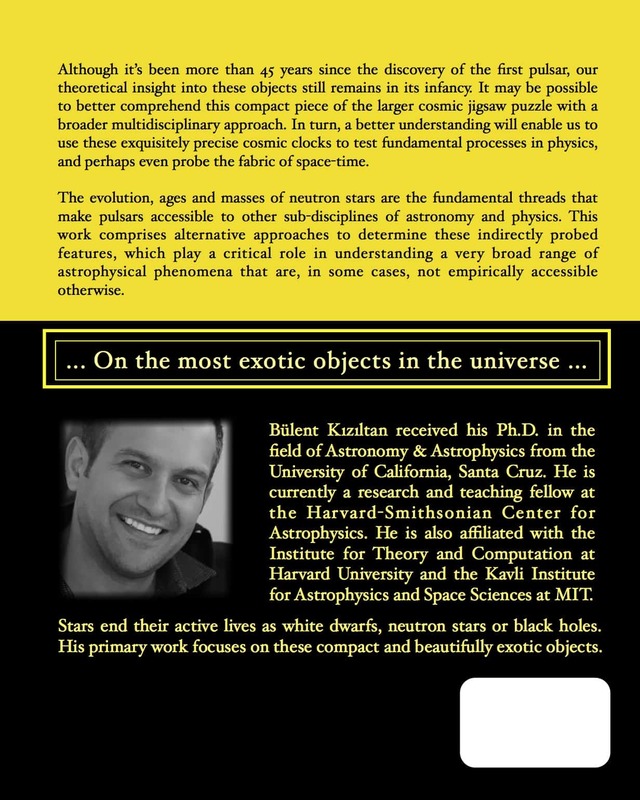 intro to the talk I gave at the Harvard-Art Museums. My pulsar symphony became a permanent piece for the digital display at the museum. Go and take a look. 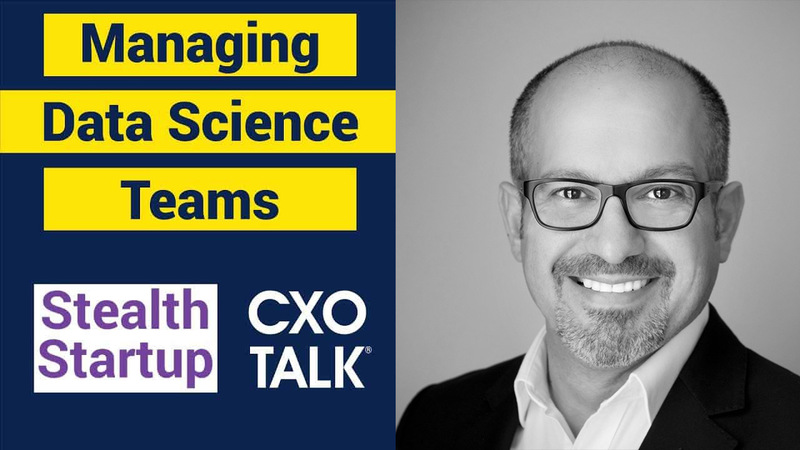 a conversation with industry analyst Michael Krigsman on managing and building data science teams. Listen to the podcast or watch the youtube stream. Haas School of Business, University of California Berkeley machine learning panel. it was such an honor to be invited, hosted, and recognized by the Massachusetts House of Representatives. what would the Galaxy sound like if pulsars were the main musical instrument and it would play Beethoven's 9th Symphony (An die Freude/Ode to Joy). 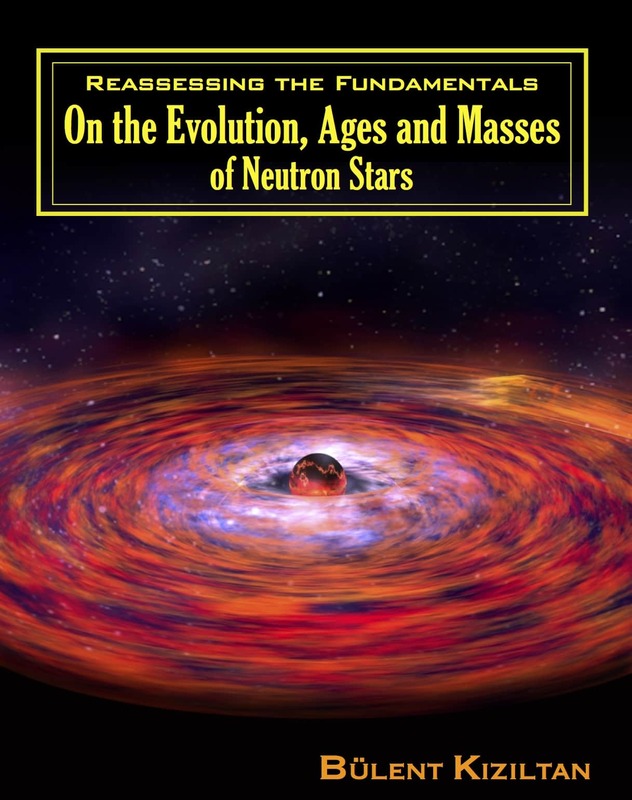 The distribution and frequencies of pulsars in the animation are realistic. The flashes of pulsars have a relation to their kinetic energies. Have a listen. 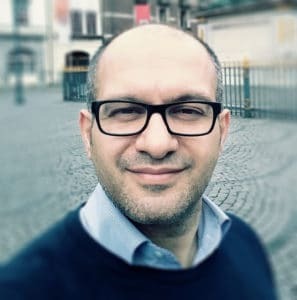 an interview with al-JazeeraTurk (Turkish). Press link, video link. 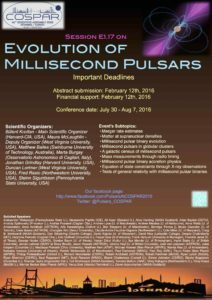 a session on the "evolution of millisecond pulsars" at the 41st scientific assembly to be held in Istanbul, 2016 (cancelled). 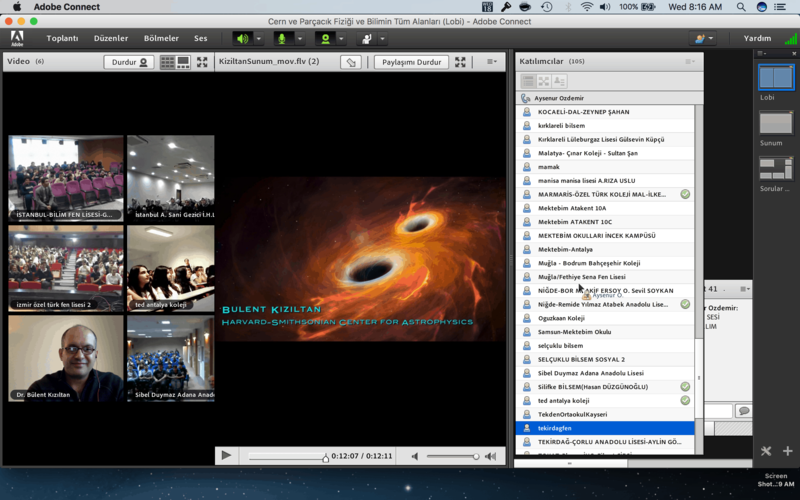 a conversation with Smithsonian Institution about pulsars and my pulsar app pulsar sound. Tune in! 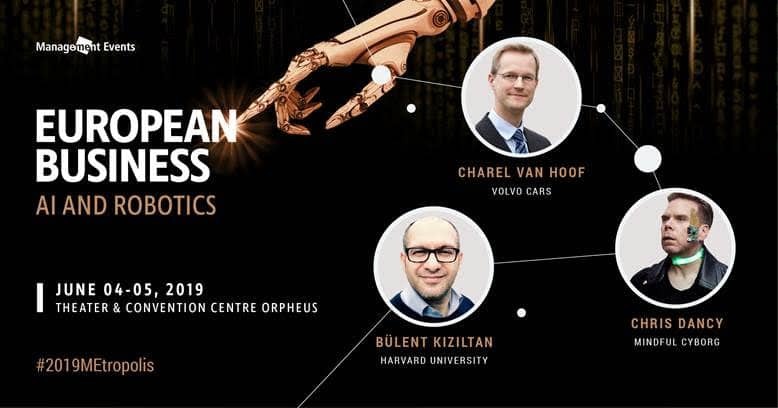 "Creating value with AI, building and managing data science teams for maximum business impact"
my TEDx talk at the TEDxFulbright event held in Cambridge in April 2012.
get the book or kindle version on amazon, or download it from here. 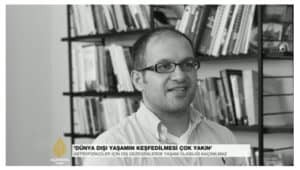 a documentary about my life and the cosmos (broadcast on Turkish National TV in Feb 2016, Turkish). I have a network of wonderful colleagues who are thrilled to interact with K-12 students. 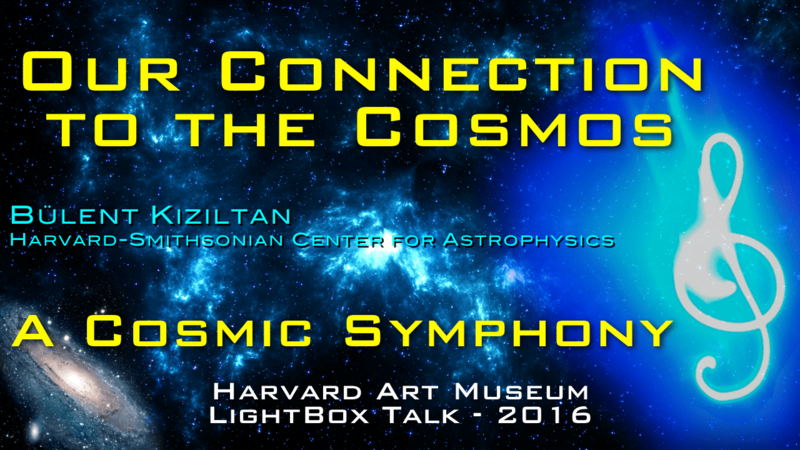 Please feel free to reach out to me if you have cosmic questions! 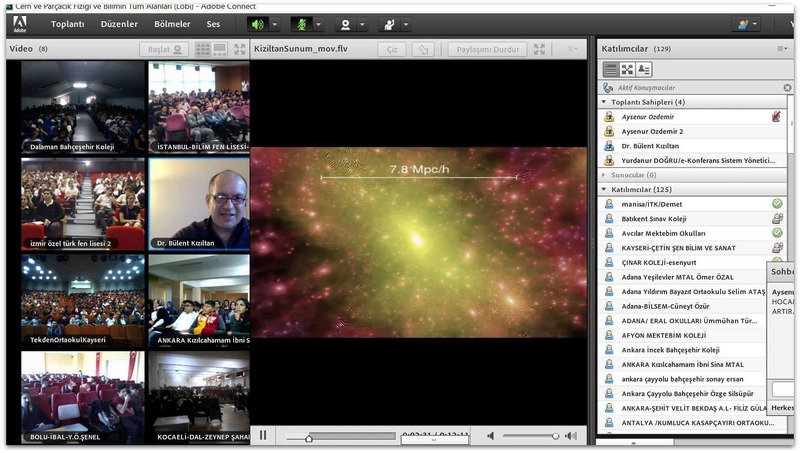 We are happy to have a conversation with the next generation of scientists. 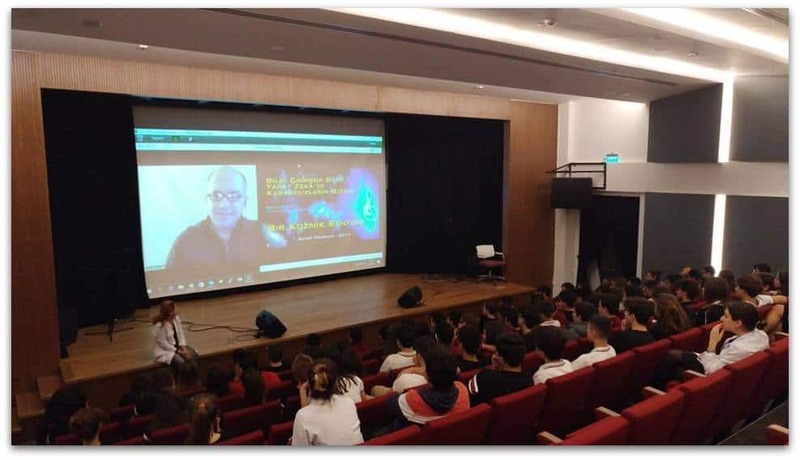 Click here to watch one of the talks streamed live (with Q&A) in Turkey to hundreds of high schools nationwide. 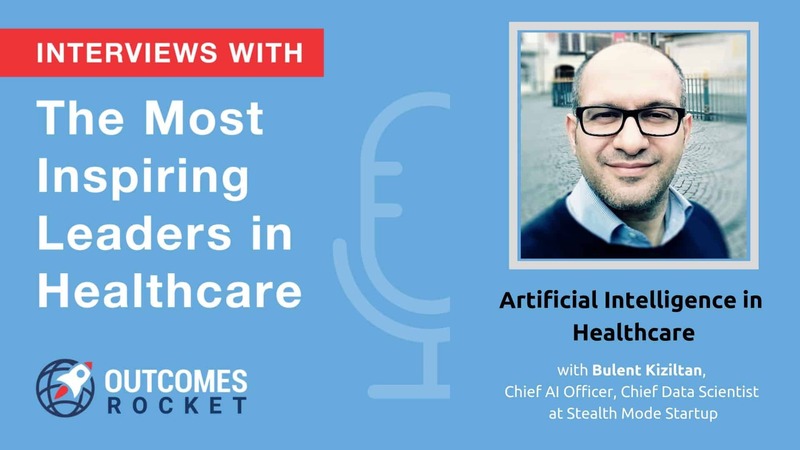 a conversation with Saul Marquez on Outcomes Rocket on healthcare, AI, and the era of digital transformation. Listen to the podcast or on spotify.